The Easter Bunny is bringing a basket full of goodies to the online store! For a limited time, Sarah’s fans will have access to one-of-a kind unique bundles and special offers! Stay tuned for all the details in the coming days! 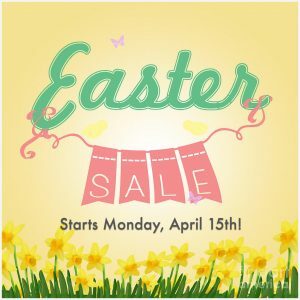 Sale starts this Monday!